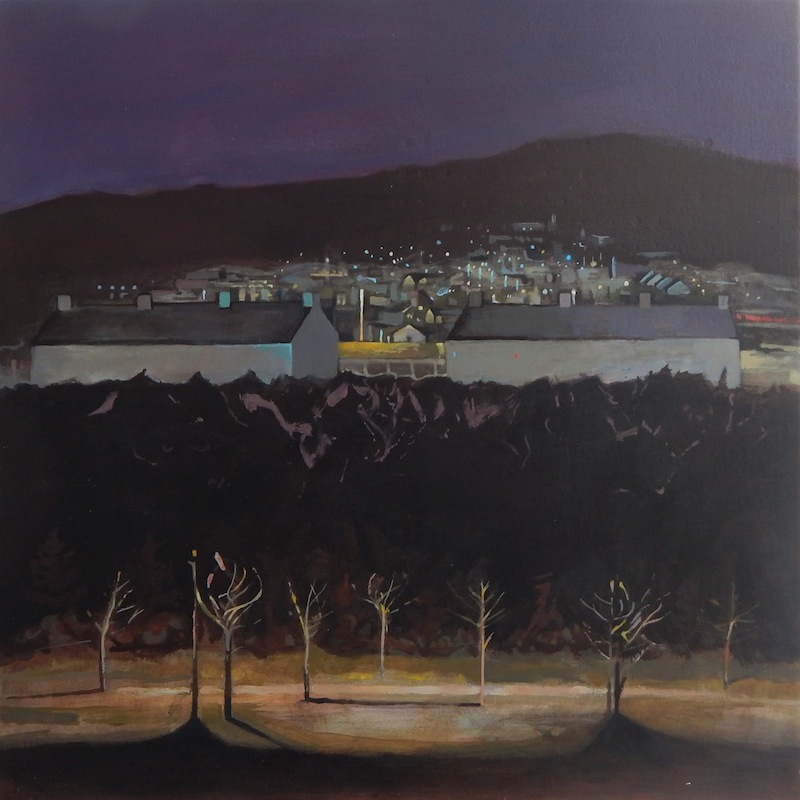 Allan was born in Co. Wexford in 1981 and is currently studying Visual Arts in I.A.D.T. 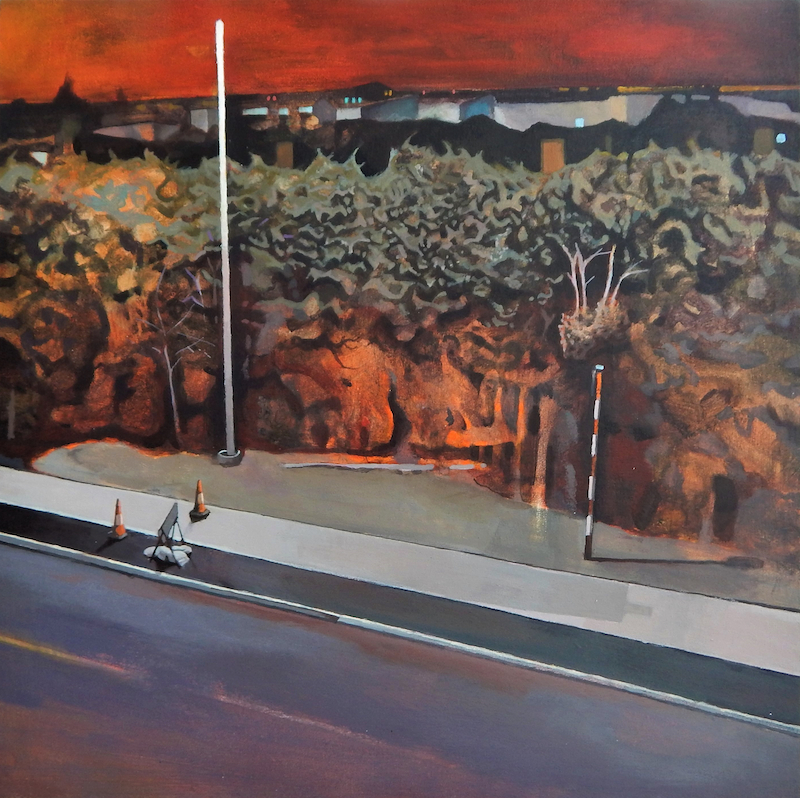 Dun Laoghaire, developing my practice mainly through painting, drawing and photography. He is based in south-east Wicklow. 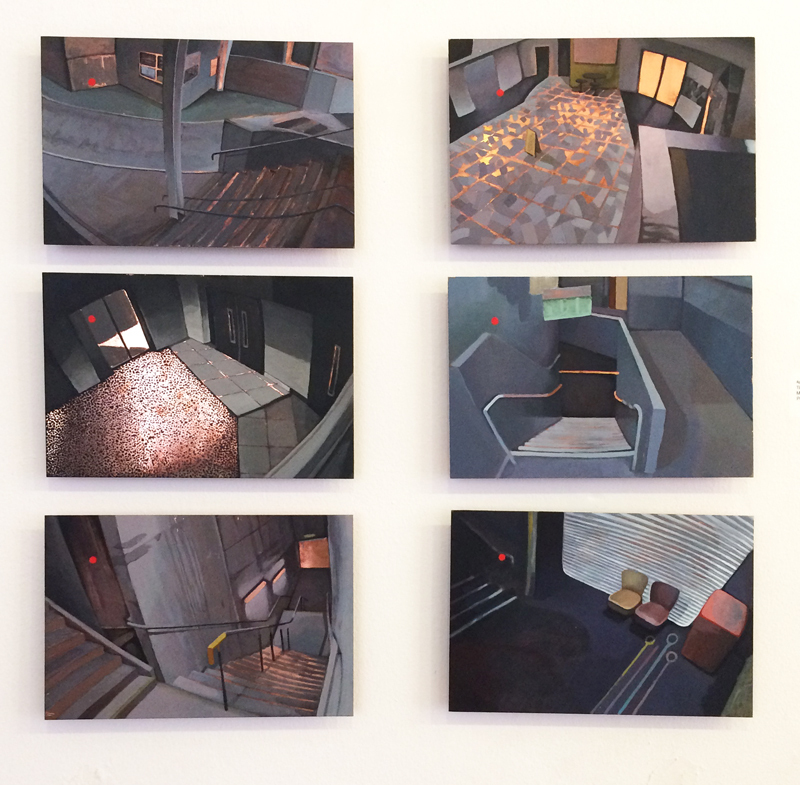 His work is concerned primarily with urban and suburban architecture and the liminal spaces between the developed environments and the natural landscape. 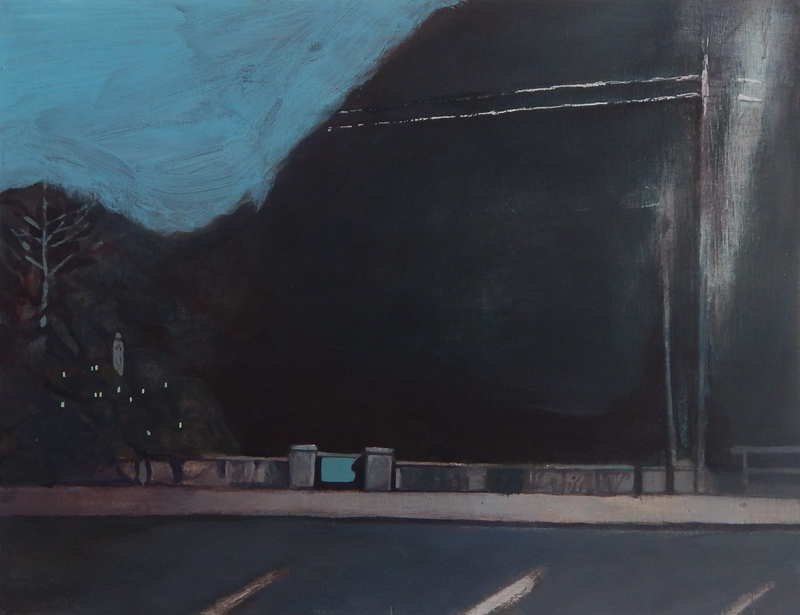 His intention is to highlight particular icons of everyday life, with a focus on the architecture of urban transit against a backdrop of a subdued suburbia. Using the vocabulary of highly- aestheticized landscape painting, the works attempt to explore an urge we have to romanticize our surroundings, despite their apparent banality.